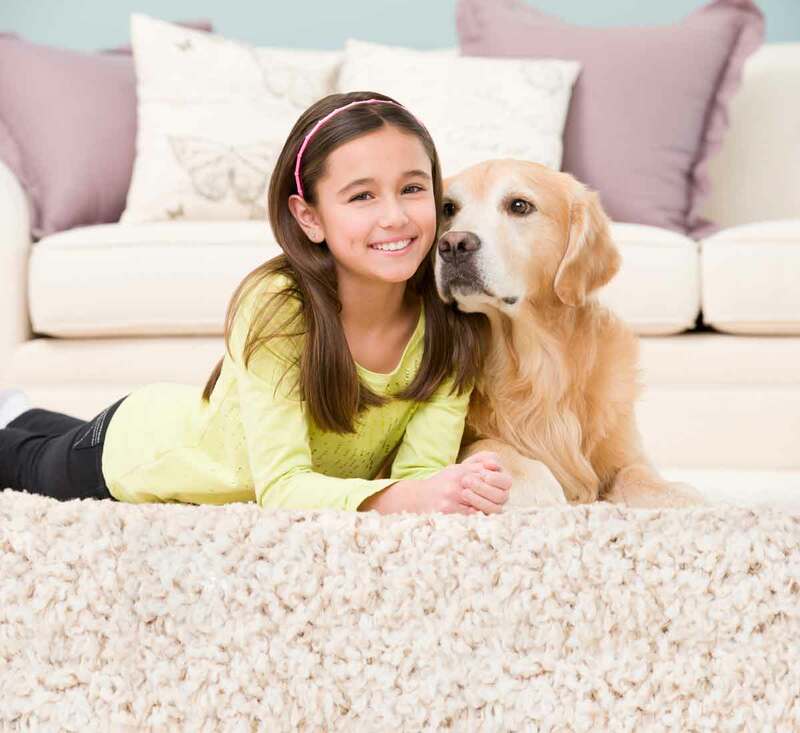 Ideally, pets would never make messes on our carpets or rugs. However, we all know that’s not the case and that accidents occasionally happen. Unfortunately, when these accidents involve urine, it’s not an easy clean and your carpets and rugs are at risk. Urine can seep deep below the carpets can ruin the pad and floor underneath is not taken care of promptly and properly. This can be expensive to take care of and replace. 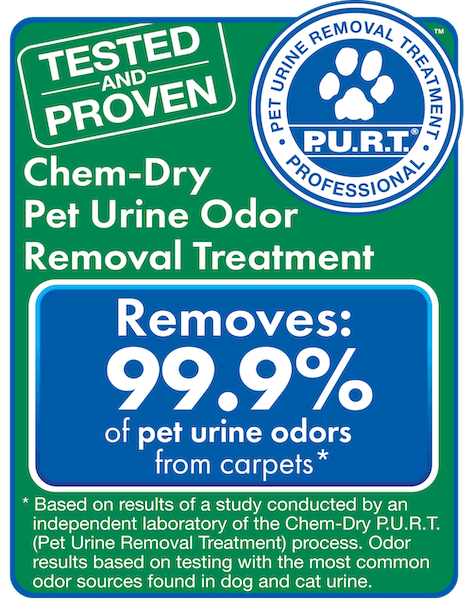 Luckily, thanks to TNT Chem-Dry’s revolutionary P.U.R.T.® (Pet Urine Removal Treatment) service, even carpets or area rugs severely damaged with pet urine can be saved. P.U.R.T.® is designed specifically to eliminate both pet urine odors and stains. 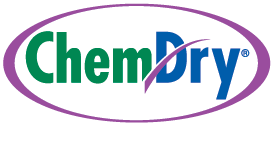 If you’ve tried the products you bought from the store and the pet smells and stains are still there, give TNT Chem-Dry a call! Schedule Your Pet Urine Removal with TNT Chem-Dry!